The Plan is available here. 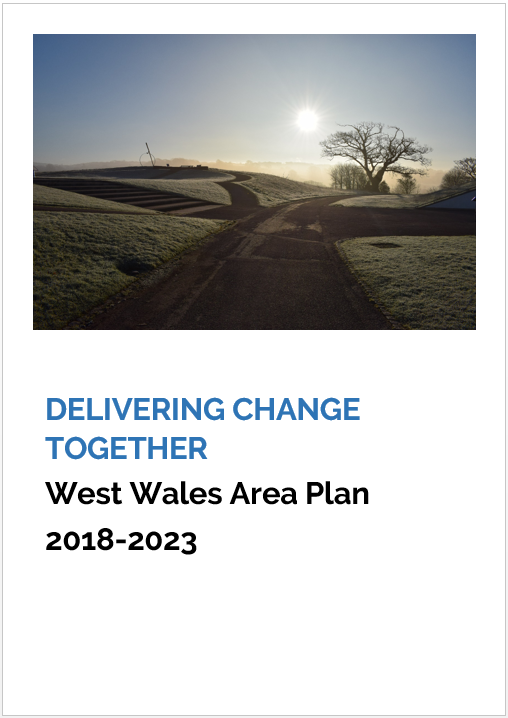 It is also available via the new West Wales Data Portal , which has been developed in partnership with Data Unit Cymru. 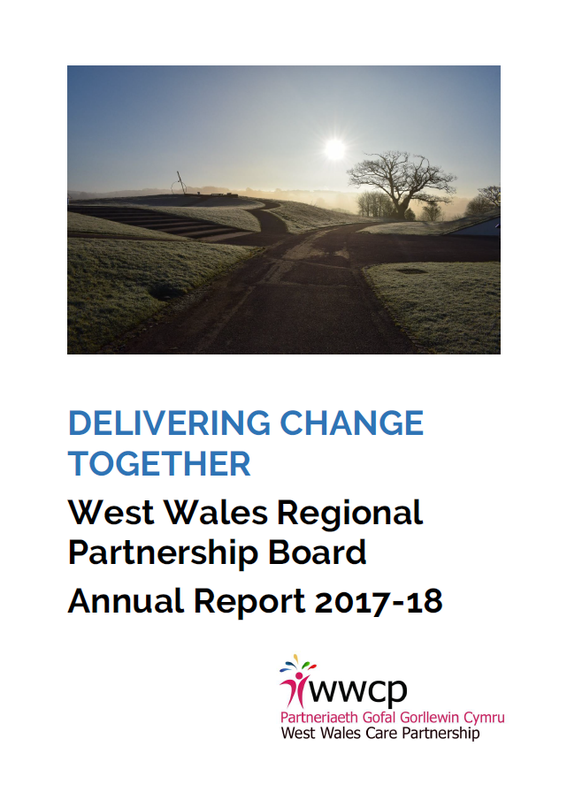 This provides access to a wide range of population and service data for the region and allows our Plan to be updated regularly to reflect local and national developments and report on progress against the commitments within our Plan.